September has been an exciting month for cleaner fuels in Cedar City. 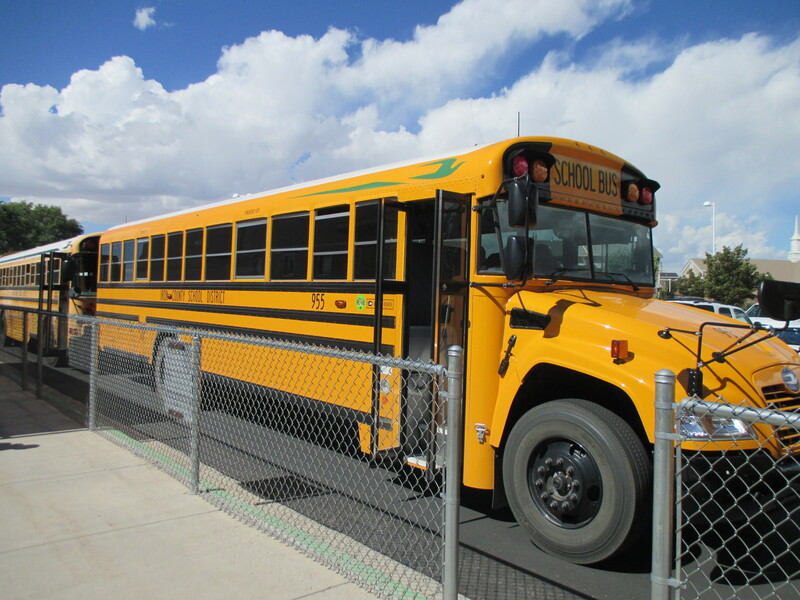 As reported by the Cedar City School District Sep. 2014 “We have purchased three new propane buses this year. These buses are very clean running and very quiet. 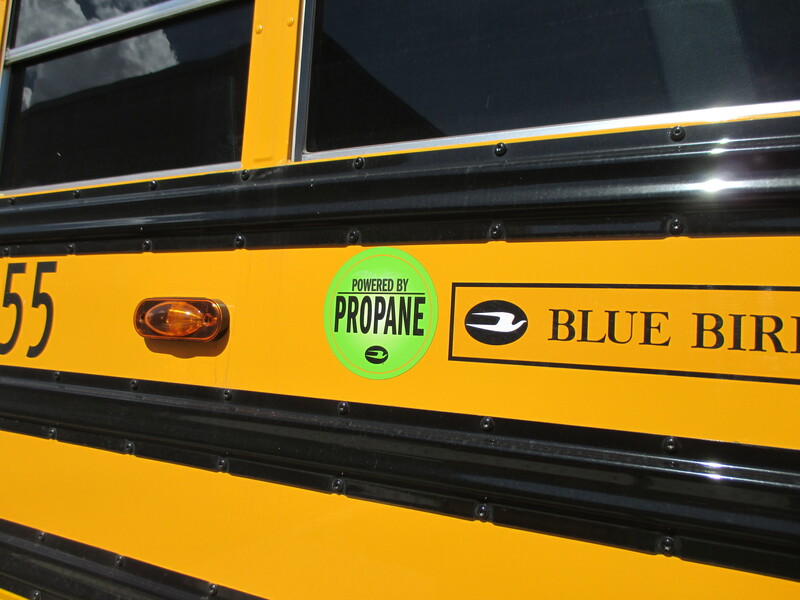 These buses, along with the idling program, will diminish the pollutants students are subject to each day. The cost to fuel is much less and they are less costly to maintain.” This along with the opening of a new compressed natural gas refueling station at JR’s truck stop, is great news for the community.